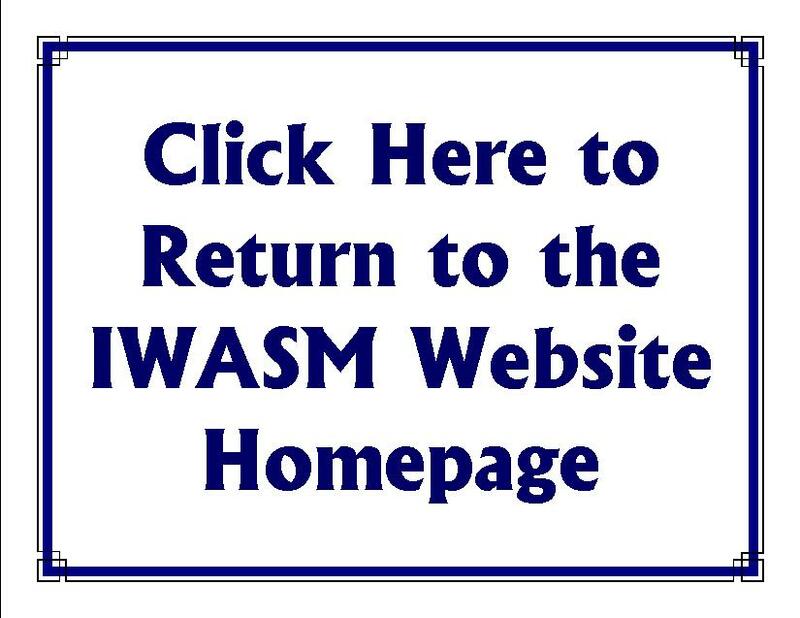 Join IWASM! Support the Museum! Enjoy the Benefits! Make a tax-deductible donation to IWASM! $500 Donation- Support the Museum- Donate today! $100 Donation- Support the Museum- Donate today!